I’m purging and packing, getting ready to move into our new rental home. This morning I ran out of boxes and sent Ray out in the rain to get some more. He came home sans boxes and when I came into the bedroom, he had on his Captain America pajama pants and was about to climb back into bed. “What are you doing?” I asked, instantly up in arms. Don’t you love my sweet, gentle spirit? But I figure like the Proverbs 31 woman, if I can set about my work vigorously, my arms being strong for the task and holding the distaff (what IS a distaff? ), it’s my job, too, to make sure my family isn’t being lazy and are getting rid of things they don’t need. “You got something to put these boxes together?” Bill asked, sorting through the pile on the floor to find me the best ones. “Yes, good ol’ duck tape,” I said. He smiled approvingly. Everyone knows that duck tape is a miracle worker. You need the right tools for the job. Bill loaded the boxes for me on a platform cart and told me to come back for some more boxes Friday around 11 a.m. after their delivery truck arrives. I thanked him and went back home to spur on Ray to work. 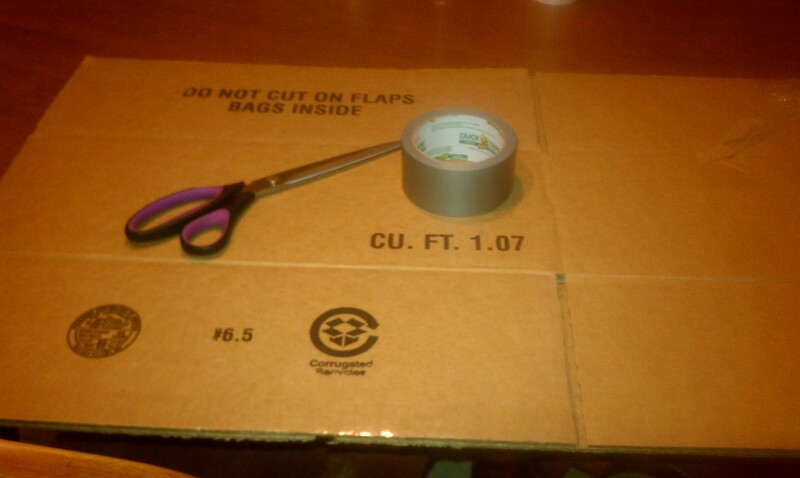 Of course, I ran out of duck tape and had to go back to the dollar store for more. 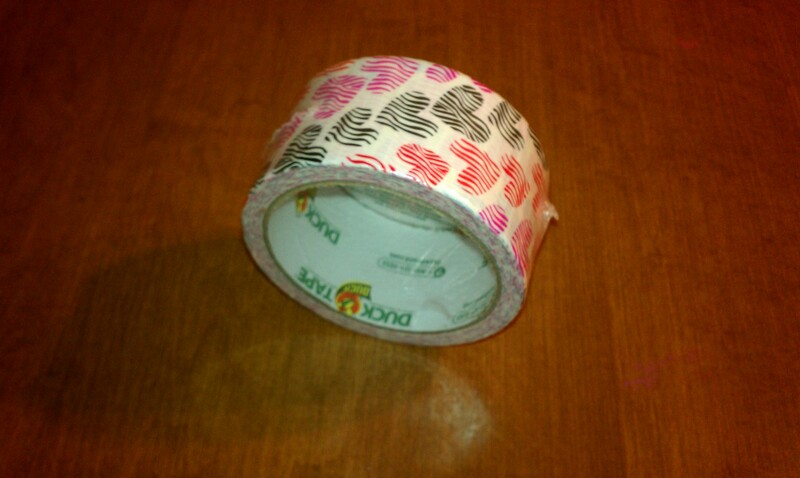 I was delighted to find fashionably colored duck tape, instead of the normal, boring, silver tape – colored hearts, paint splotches, bright pink, and purple tiger stripes. Now I can move in style. 🙂 If I run out of tape again, I’ll get the purple tiger stripes. Yes, I am easily amused. 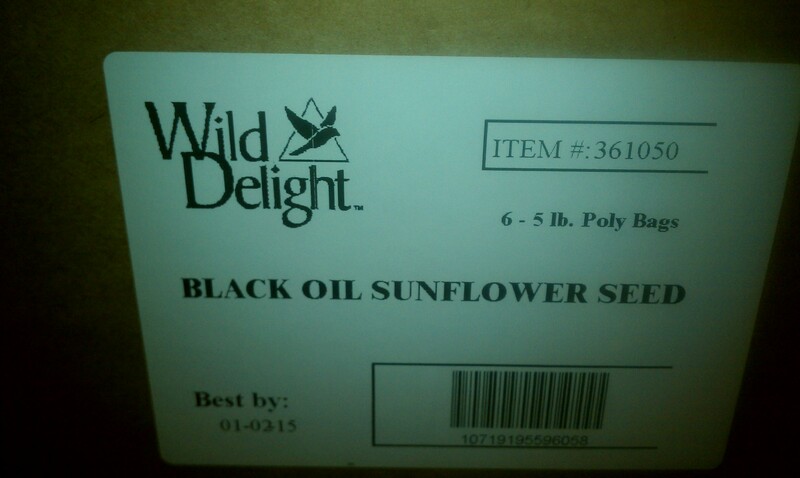 I noticed one of the boxes had the words on it Wild Delight. Did you know this is how God feels about you? He loves you so much! God has wild delight for you! God even cares about the little things you love, like the colored heart duck tape I found today and the sunroom at our new rental home. I’ve been praying for years for a home with a sunroom! This sunroom has black screen on the windows, much like the screened-in porches of southern homes, but I could envision removing the screen and replacing it with beautiful glass windows to look outside at the birds. Want to know more about prayer and God’s love for you? Just click here for my ebook Walking With God.